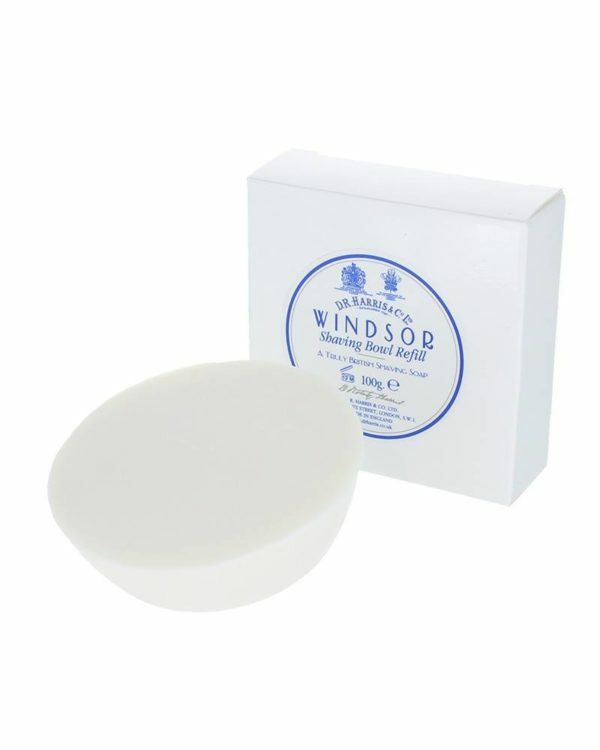 Refill for the traditional, white shaving soap in its hand-made wooden pot guarantees best quality. 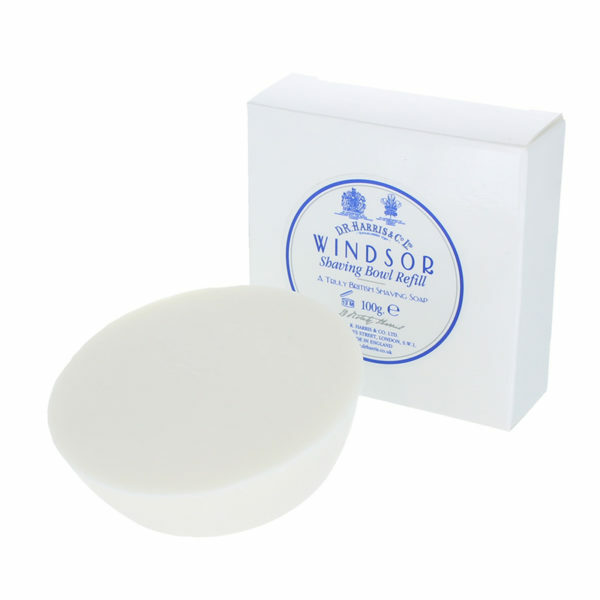 The soap is triple-ground and develops a rich, luxurious foam. For a perfectly thorough shave.